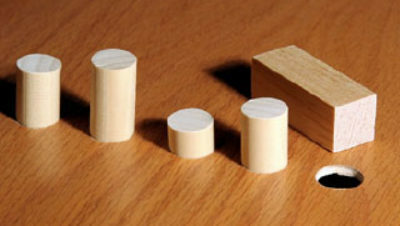 Round peg, Square hole: The challenges of one-size-fits all software solutions. 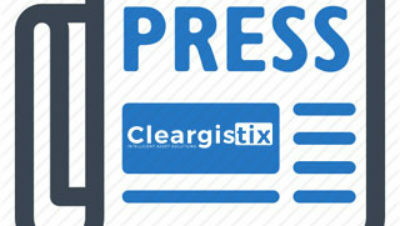 Partnership Harps on Importance of Safety and Efficiency of Field Operations MADISONVILLE, Louisiana (January 4, 2016) – Cleargistix LLC announced that it has agreed to a strategic partnership with Focus Safety Services, LLC of Lafayette, LA. The agreement helps to broaden each company’s offerings for safety and solutions in the oil and gas services field.